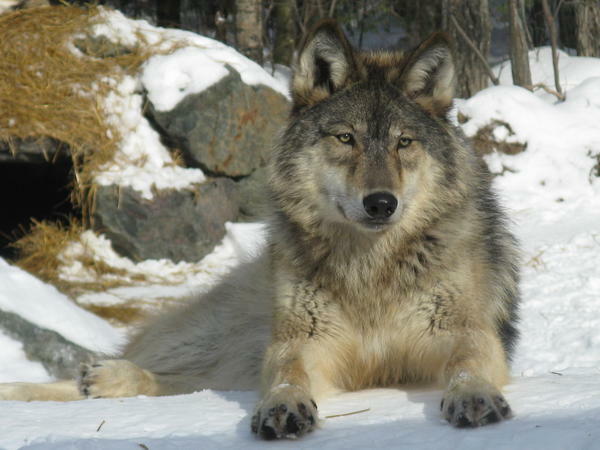 Wolf hunting season in Wyoming started on Sept. 1, a month earlier than last year. "If you have a good snow layer, some animals are easy to see as far as the sign they leave," Becker said. In 2015 the number of wolves in the northern Rocky Mountains was around 1,700. Many of them are found in northern mountain states. Some lone wolves have traveled south to Utah and Colorado, but Becker said they don't seem to stay. "To this point in time, we haven't documented any reproduction or packs," he said. Hunting season in Wyoming ends on Dec. 31.